There Is Something Going Down In #BeaverBank. Anyone Know Exactly What’s Up? | Sack-Vegas!!!! There Is Something Going Down In #BeaverBank. Anyone Know Exactly What’s Up? 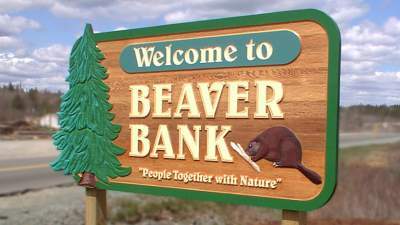 Posted by Sacky on April 9, 2013 in Shared News and tagged Beaver Bank, Search.